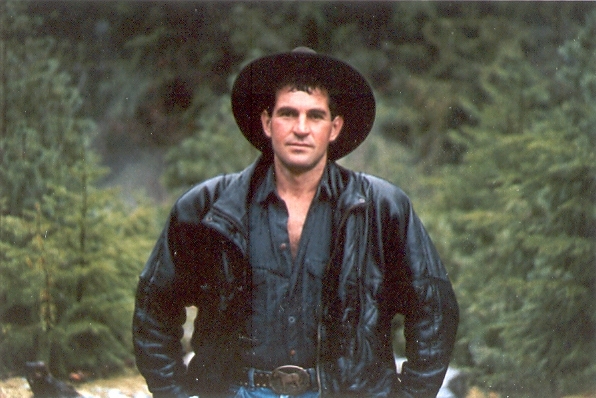 Mount up and Escape in the Fraser Valley!!! 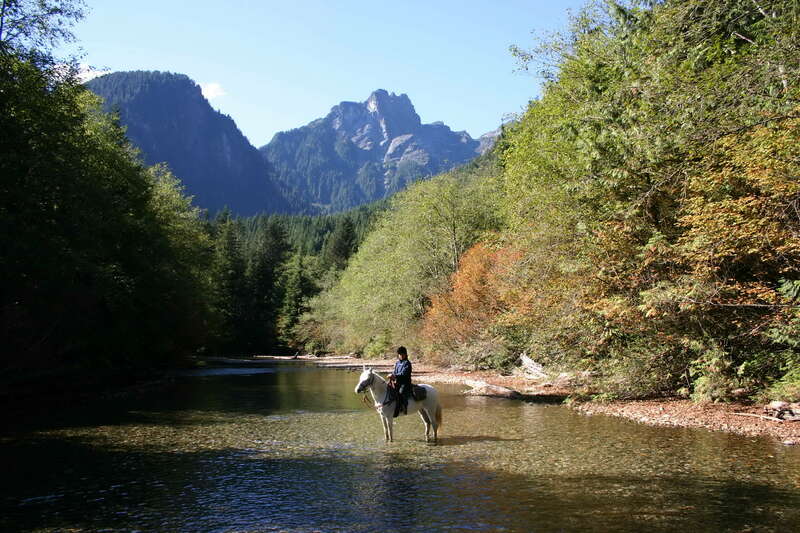 We provide the best horseback riding	experience and the most scenic trail rides in the Fraser Valley! Only 1 hour away from any location in the Lower Mainland! Free introductory lesson with hourly rides! Ride privately with an experienced guide (rates available) - or book your group for a professionally supervised trail ride! Please refer to our reference letter site for more important info. We also cater to Birthday Parties, Weddings and other activities like Hiking and Bike Riding! Hours of operation: 9am to 6pm every day including stat holidays. We are open all year long. Please call (604) 826-1800 for further information.